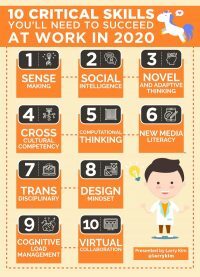 By 2020, These 10 Employee Skills Will Soon Be In Huge Demand! What do Google and a toddler have in common? Both need to learn good listening skills.